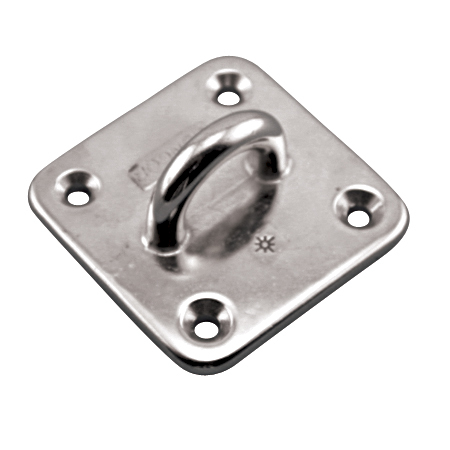 The Heavy Duty Square Pad Eye is precision cast and easily installed using 1/4″ fasteners. 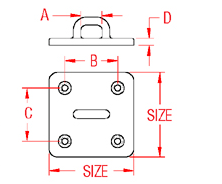 For maximum load distribution, use it with the heavy duty back plate. This square pad eye is made from grade 316 stainless steel for maximum corrosion resistance and durability.